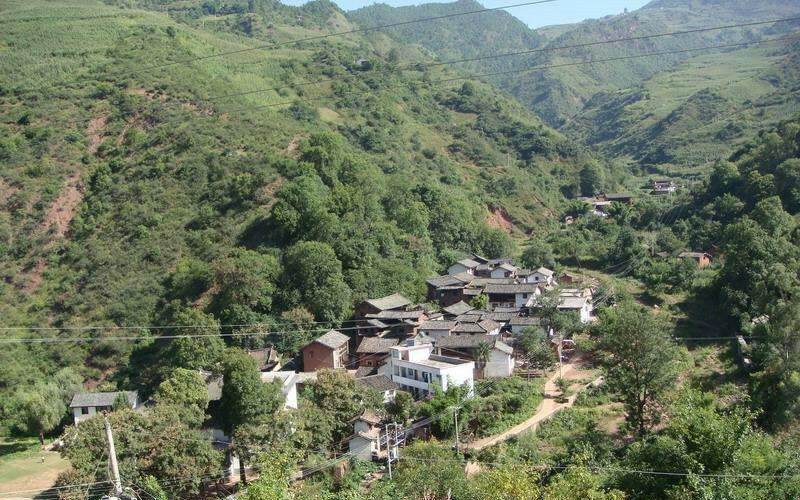 Nuodeng Old Town, which is 7 km away from the Yunlong County and 174 km northwest of Dali city, is located in the valley to the north of Yunlong County. 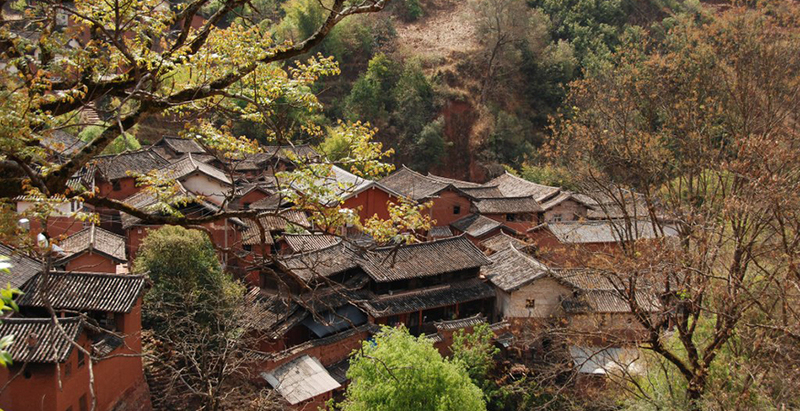 It’s regarded as one of oldest traditional villages in Yunnan. 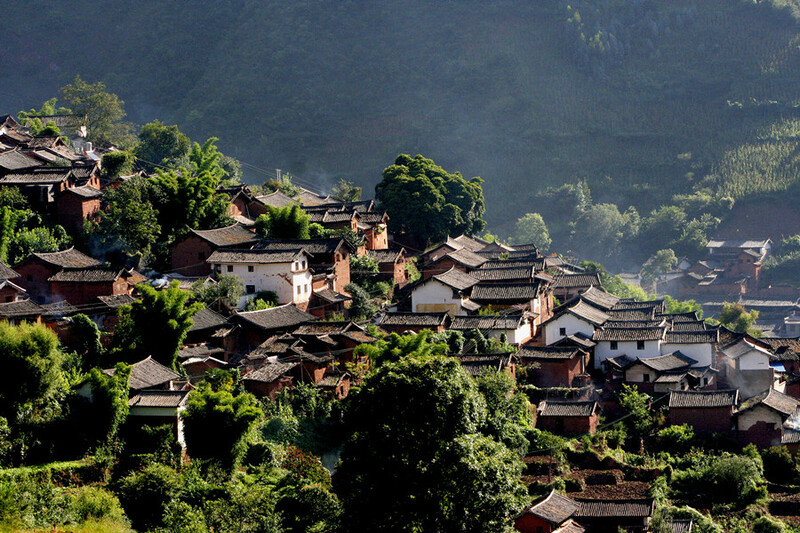 Spectacular hamlet of ancient Ming and Qing dynasty houses and flagstone streets is unique. 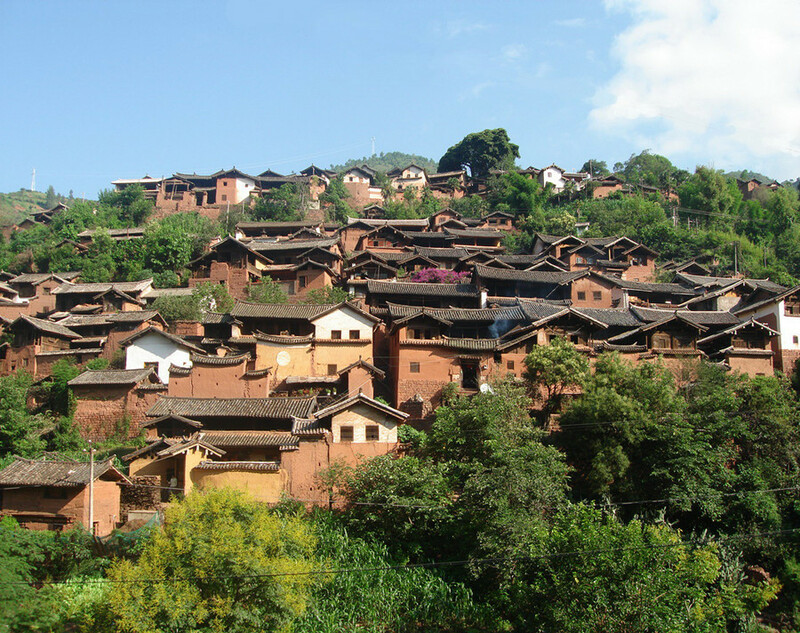 Nuodeng Village still owes more than one hundred local-style dwelling houses and yards, which are at the foot of a hill and beside a stream with flexible shapes and elegant styles. There are a lot of temple buildings such as Yuhuangge Pavilion, Wen Temple, Wu Temple, Dragon Temple, Squared Gate built in Ming and Qin Dynasties.